Alta Vista used to be nothing but houses, but today it is a good mixture of both houses for sale, houses for rent and apartments. Many of the apartments available in Alta Vista are not traditional complexes but instead some of the larger houses in the area that were converted to multiple units. Many of these units keep the charm of the originals, making them very unique. 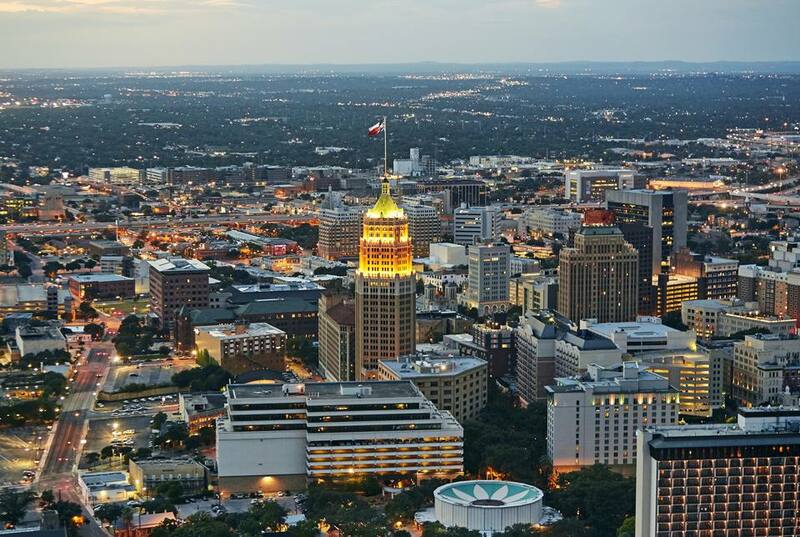 The average house in Alta Vista sells for $96,745, which is less than the San Antonio average. The architecture of the houses (many of which were turn-of-the-century) ranges from French to Victorian and can be from one to four bedrooms in size. Alta Vista is one of the earliest examples in San Antonio of what is referred to today as a platted subdivision. This means that when the neighborhood was being built, it was done in such a way as to make all boundaries easy to distinguish. This makes ownership and sale of land and homes very easy and relatively painless because there won't be land disputes. Alta Vista was founded as a working class neighborhood when houses first went up in the 1920s and 1930s. Nearby Monte Vista was much ritzier and considered the city to Alta Vista's suburbs. Of course today, it is in the heart of the city due to expansion. The Alta Vista Neighborhood Association is extraordinarily active as many more houses in the neighborhood continue to be refurbished as a source of beauty and pride. They meet monthly and have an optional monthly fee. They will even arrange transportation for those who wish to attend but have no way to do so. Optional membership is $10/residence or $20/business with a form available to sign up on their website, which is chock full of committee and meeting information. Much of Alta Vista is residential, but there are several older and new thriving businesses in the neighborhood as well. In fact, Alta Vista was considered the second best shopping destination in the city (besides downtown) when it first came to be in the 1920s. Two highlights of Alta Vista businesses include ​ Arthur Pfeil Smart Flowers, which are great not only for special occasions but also for everyday arrangements. The other jewel of Alta Vista is the Ruckman Haus Bed and Breakfast, which is a little bit of quiet, country hospitality right in the middle of the city. How Windcrest "Keeps the Lights On"